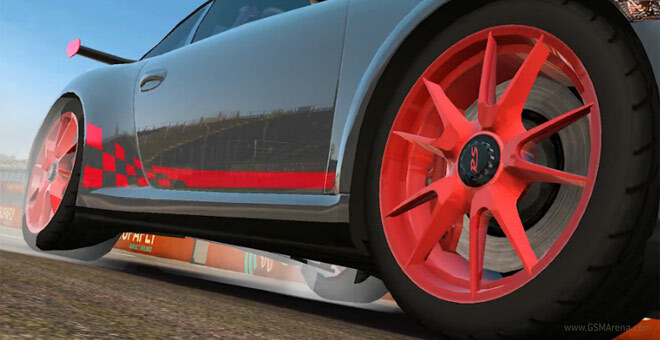 EA and Firemonkeys has released the first trailer of the third installment of the popular mobile racing simulator Real Racing. And it looks simply astonishing. The devs behind Real Racing 3 have really put their hearts into making the game match its title. As you’ll see in the trailer below, the 3D car models, reflections and the various effects are given a lot of attention. EA says Real Racing 3 will “harnesses the full power of mobile hardware” and after seeing the video above, I am inclined to believe them. And that’s only pre-alpha footage. EA hasn’t yet announced when the game will be ready for prime time. End of the year, maybe?